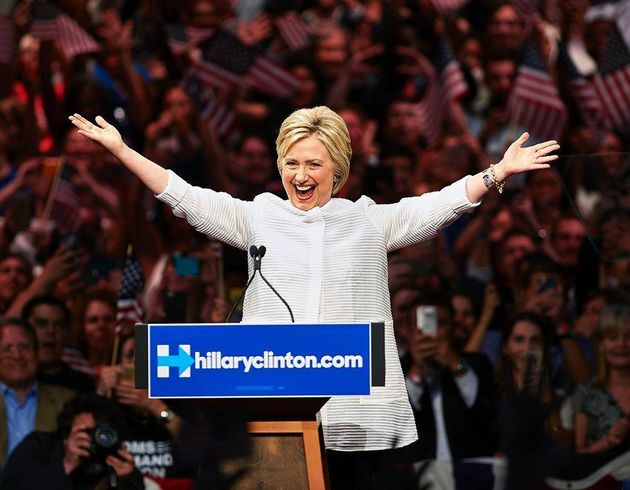 Hillary Clinton makes history as first female presidential nominee win. While she may have not become the first woman President she will always be, as my little sister says,"the first woman president in our hearts" For her, and all of the young girls in the world, Hillary's candidacy represented more than just history, but their endless potential to reach for their highest dreams. As Hillary said in her concession speech,"To all the little girls watching, never doubt that you are valuable and powerful and deserving of every chance and opportunity in the world"
All in one year, Hillary won the popular vote by an unprecedented almost 3 million votes, was the first woman to be the presidential nominee of a major party, was named the world's most admired woman for the 15th year in a row, and inspired thousands of young girls and women around the nation. If that isn't a huge win on many levels, then I don't know what is. As the first woman of color to serve as First Lady, Michelle Obama has led the nation with incredible grace and authenticity that we have all been lucky to witness these past eight years. This year was no different: FLOTUS was a role-model for women everywhere while also inspiring us to fight for what matters most to us. From her stirring remarks at the Democratic National Convention to her powerful speech in which she discussed Donald Trump's sexist and disparaging treatment of women, assuring us that"this is not normal,� FLOTUS gave hope to millions of sexual assault survivors and women across the nation as an uplifting voice when many women and girls needed her guidance and assurance most. 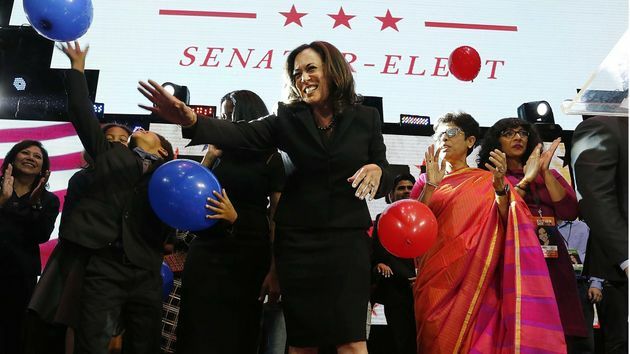 Kamala Harris celebrates at her rally in downtown Los Angeles. The number of women of color in the Senate not only increased this past election cycle, it quadrupled, a huge stride for minority women in elected office. Illinois' Rep. Tammy Duckworth became the first Thai-American woman elected to the Senate. California Attorney General Kamala Harris, who is black and Indian American, made history as the first Indian-American woman to be elected the Senate. And in Nevada, Catherine Cortez Masto became the first-ever Latina senator and the first woman ever elected to the Senate from her state. These three women broke down barriers not just in the Senate, but also for women everywhere as they paved the way for more diverse female representation in politics. 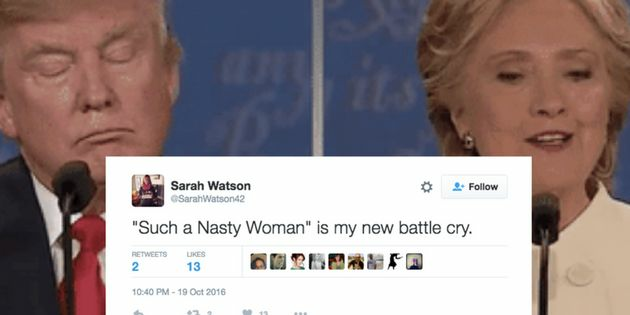 When Donald Trump murmured "such a nasty woman" to Secretary Clinton during the final presidential debate, little did he know his words would soon become a national call for solidarity to unite women everywhere. #NastyWoman and #NastyWomenUnite has brought women together, becoming an instant online trend, inspiring empowering social media campaigns such as #IAmANastyWomanBecause and raising more than $100,000 for Planned Parenthood through Nasty Woman t-shirt sales. 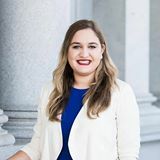 Perhaps one of the most underreported and promising stories of the post-election aftermath was the surge of women who are now looking to run for public office. In the wake of the election and Clinton's disappointing loss and in resistance to Trump, women are now stepping up to run and are supporting more female representation in politics moving forward. Since November 8th, organizations that work to train and inspire women to run for elected office such as She Should Run, Running Start, The Women's Campaign School at Yale and others have seen a spike of interest a surge of financial support towards encouraging female candidates. So while 2016 may have not broken the highest glass ceilings, we should celebrate the strides of this past year and look towards a brighter future. Additionally, we should celebrate the policy successes achieved from the fight for reproductive rights, paid family leave, and more. While the numbers of women in public service are still far below what they should be, momentum is with us. Now more than ever, women's voices are necessary. It is time we all shatter our own glass ceilings, empower our fellow ladies, and work towards creating a better, more equitable future for women and girls in 2017 and beyond. This article originally appeared at The Huffington Post. ©1995-2017 Feminist.com All rights reserved.